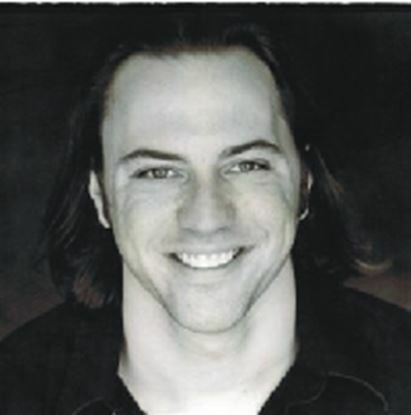 Alan Heckner is an actor and playwright residing in Atlanta, Georgia. He has appeared on stage for nearly ten years now, most recently appearing in a production at Horizon Theatre in Atlanta, and is a proud graduate of New York University's Tisch School of the Arts with a BFA in Acting. His previous plays, "The Best Show Never Seen" and "America's Next Top Model Student!" have been performed in middle schools and high schools all across the country...and once or twice in Canada, too. Flexible from 5 m, 6 w, to as many as 8 m and 14 w, not including extras.